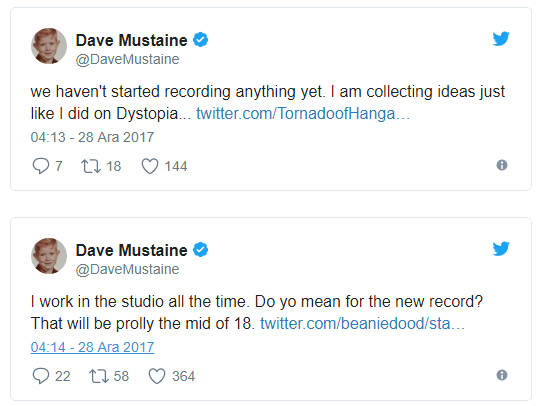 Megadeth frontman Dave Mustaine announced the date that Megadeth would start recording for the new album. “We haven’t started recording anything yet, I am collecting ideas just like I did on Dystopia. Dystopia, Megadeth’s most recent album, was released in 2016. Its title track won Best Metal Performance at the 2017 Grammys.